How on earth are we already eight months into 2016?! We’ll be preparing for Christmas before we know it.. So, July has been another busy month with adventures and events galore. I’ve been trying to work on myself a lot this month by changing my diet, putting more effort into my blog and just making sure I say “yes” more. 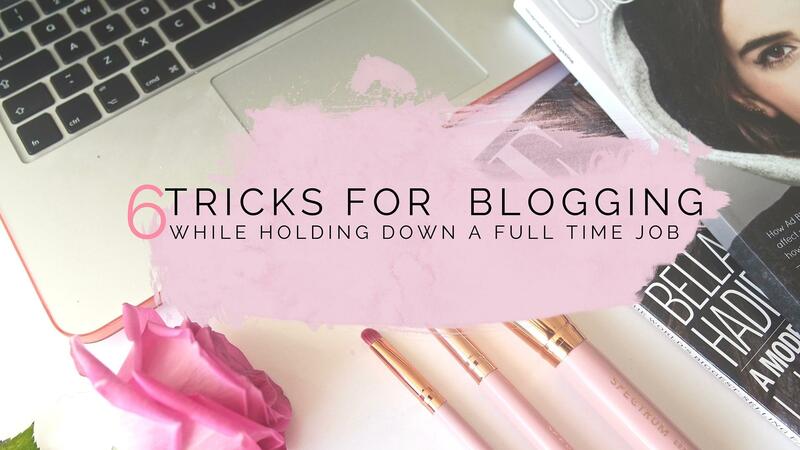 I’ve got so many exciting posts coming up over the next few weeks and I hope they turn out as well as I’m hoping! 1. Henley Royal Regatta with China White. 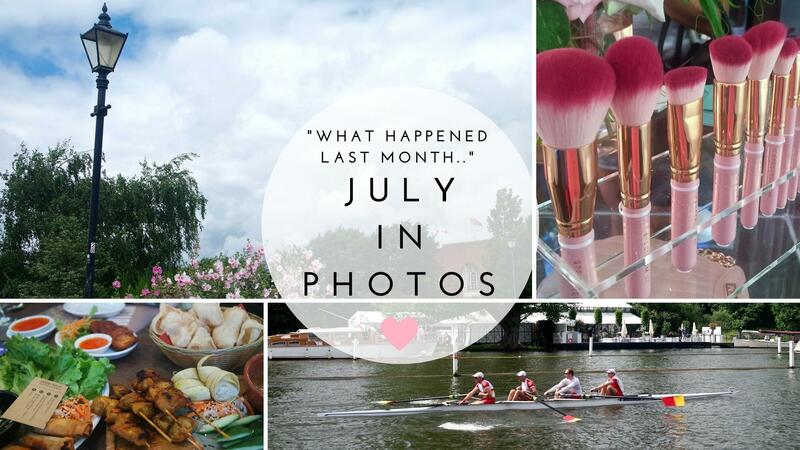 The first of the month was spent with some of my favourite blogging ladies getting dolled up and watching the boat racing at the Henley Royal Regatta courtesy of China White. I won’t go into too much detail, as there’s a post coming up in the next few days! 2. The Pergola On The Roof. You know how I’m a sucker for a good pop-up right?! The Pergola On The Roof is a gorgeous food and drink destination on top of the former BBC Television Centre. It’s only there until the end of August and is well worth taking a trip. Plus, it’s super Instagrammable..
3. Dinner at The Banana Tree Canteen. 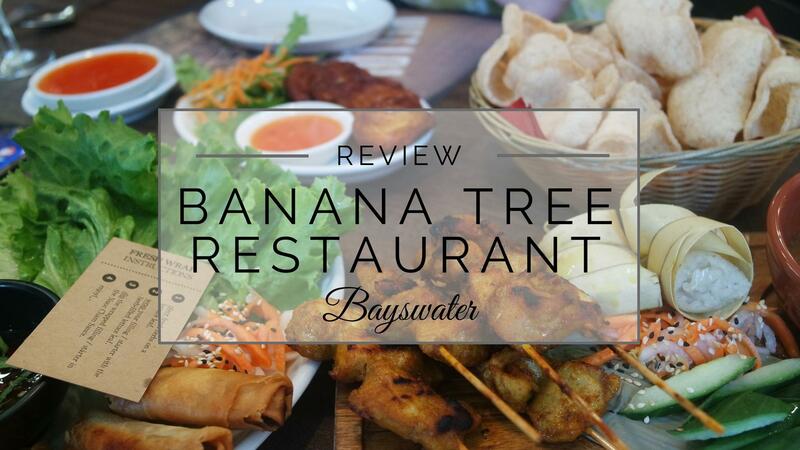 I used to love Banana Tree Canteen when I spent summers working in London as a student. After all these years it was just as good as I remember. So I certainly won’t be letting another 3 years go by before a return visit. 4. I went for Hello Kitty Afternoon Tea. You may have seen my rather photo heavy post on Cutter & Squidge’s limited edition Hello Kitty Afternoon Tea. Only around until the end of August, it was possibly the most adorable high tea I’ve ever had! 5. Trying my hand at cocktail making. I mean, while I like drinking cocktails I don’t really do that much in the way of making them. While I’ve been teaching myself a few new recipes, Soho Juice has been my mixer of choice. I think I’ve perfected some great recipes I’ll be sharing with you all soon..
6. I had a haul from Crown Brush. Because, you can’t beat fresh makeup brushes right?! I picked up a selection of their infinity collection and I’ve been super chuffed with them. I shared my thoughts on them earlier this month. 8. Yet another mini ColourPop haul. This time I added three new liners to my ever-growing collection. I am so in love with the quality of these little beauties, especially for the $5.00 price tag. 9. Exploring by the Thames. You know how much I love finding new places and walks to go on? Well, I spent one Sunday following the Thames along from Hammersmith to Chiswick which was an absolute pleasure. I even wrote a photo diary as an excuse to share my snaps. 10. Zibra’s last ever gig. Since I started to go to more gigs in the city, Zibra as been a firm favourite. Sadly though, they’ve gone their separate ways and had their final headline show this month. Ami and I went down and she got some fantastic photos, all in all one of the best nights I’ve had this month. 11. Spectrum launched their “BombShell” collection. Spectrum Collections brushes are a thing of beauty. They’re not only the most photogenic brushes I’ve ever seen, but the quality is second to none. I was honoured to be invited down to their BombShell launch party and hang with some of my favourite reality tv stars while previewing the collection before it’s launch in September. 12. I visited my best friends home town. Where we hunted Pokemon, took selfies, drank too much wine and went to the races. I even won a few bets! Having your best friend stay miles away can sometimes be tough, but weekends like the last of this month can never fail to put a smile back on my face. All in all I had a fantastic month, here’s hoping August is even better..